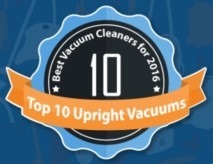 In this infographic we highlight the top 10 upright vacuum cleaners on the market in 2016. We’ve reviewed all of these vacuum cleaners and found them to be the best of the uprights. Brands include Shark, Miele, SEBO, Dyson, Bissell, Oreck and Hoover. Prices range from below $100 to close to $800. Shark has managed to get 3 machines in the top 10 list while Oreck has 2. You can see the key vacuum features of each vacuum in the infographic. 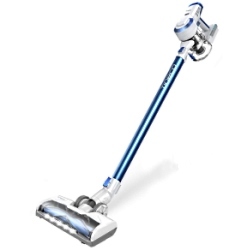 You can also see our detailed writeup on these upright vacuums here. 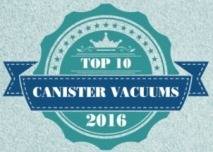 In this infographic we highlight the top 10 canister vacuum cleaners on the market in 2016. We’ve reviewed all of these vacuum cleaners and found them to be the best of the canisters. Brands include Miele, Electrolux, SEBO, Bissell, Hoover, Eureka and Dyson. Prices range from below $100 to close to $1000. The list of canister vacuums is dominated by Miele which has managed 4 placements in the top 10. You can see the key features of each vacuum in the infographic. You can also see our detailed writeup on these machines here.